Browse Nearby Properties & Communities in Our Area! Subscribe to #SoooBoca Lifestyle for Local Community Content! "one call handles it all" is our promise to our clients! Let us help you with all the moving parts! Welcome to my real estate site for Boca Raton, Delray Beach, Boynton Beach, Highland Beach as well as all of Palm Beach and Broward counties. Did you know? South Florida has been my home since 1978! Finding the right home can be a difficult process but no matter what you are looking for. As an experienced South Florida real estate agent I can provide you with the resources you need to make the home buying process simpler, from specific South Florida neighborhood information, to tools to estimate your mortgage payments, and buyer resources and articles that will help you through the home buying process. Thinking about selling real estate in Boca Raton and the surrounding cities? We list and sell all types of properties from luxury to the seasonal get-a-way. No matter which market you're in, you can use the marketing programs and experience of a qualified real estate agent like me to help sell your home quickly and at the right price. 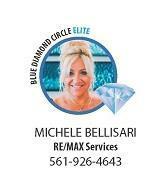 Learn more about my service, see information about recent home sales in Boca Raton and surrounding cities. , or contact me to get started today! 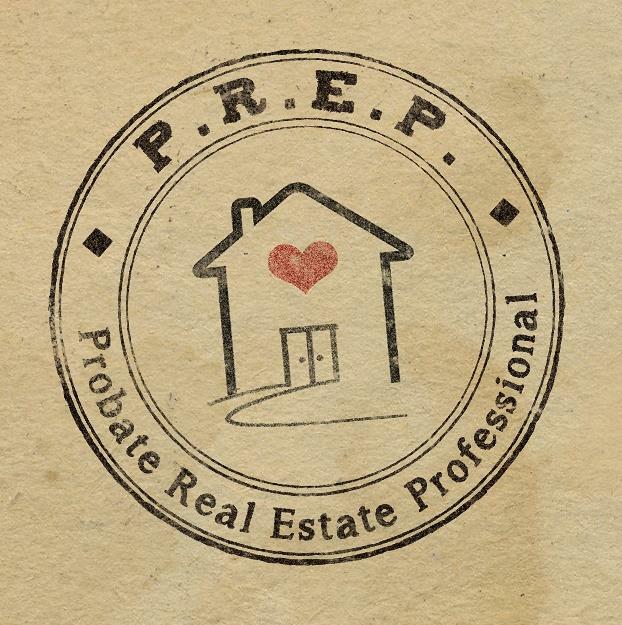 We are the #1 Real Estate Resource for Seniors Downsizing, Inherited/Probate Property & Divorce Moves in South Florida. Ask us about our trusted team of professionals that we can refer you to to make the selling of you property less stressful and smooth. Are you thinking it is time to downsize to an independent living community or you are moving to a smaller property or in with family? Are you an adult child trying to find a new home for your parents? Or have you been appointed executor/personal representative of an estate? Let us help you sell your property and also help you sell things you don't want or cannot bring with you due to space concerns. I am very active and involved in the senior and estate and trust community here in South Florida and can refer you to a number of professionals that I network with in this area in regard to questions and concerns about different communities, home care, Alzheimer and memory care units, as well as elder law and estate attorneys, financial planners and other South Florida professionals. We can clean out and get your items moved into your new home. We can coordinate charitable contributions. If you need to sell a car or a boat we can assist with that as well as estate sales of personal items and property. We also coordinate your charitable contributions and can ship items all over the country to you. If you are dealing with a situation where you need to get a property ready for sale, we coordinate the above services and work closely with companies that help your loved one transition to a new assisted living community or to close out the real property for an estate sale. Need someone to mediate certain situations? We can refer you to professionals that can assist you with that and dealing with grief including therapists, professional mediators and elder law attorneys. Thank you for visiting. This is a one-stop real estate website for all your home buying and selling needs in South Florida. I’m a professional real estate agent that has been licensed since 2003 and who will help make your search for a new home an enjoyable experience. We are social media friendly so you can find us on Facebook, Twitter and Instagram at The Bellisari Real Estate Group. I encourage you to check out my website for local neighborhood and school details, mortgage information, interactive maps,listings of properties of homes for sale, testimonials and information on some niche markets that The Bellisari Real Estate Group serves plus many more features. Please feel free to contact me directly if you have any questions about the any community in our real estate market, or buying or selling a home in Palm Beach or Broward counties. Our team services both areas.